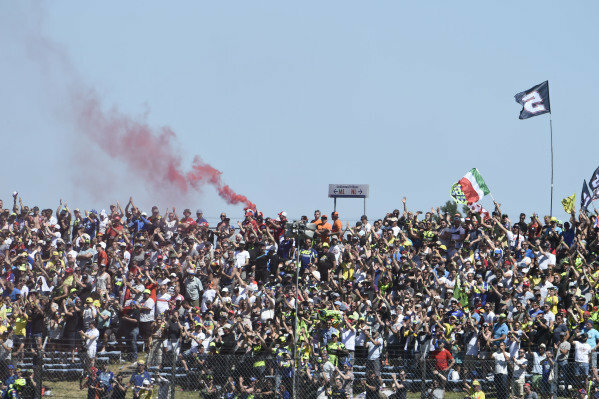 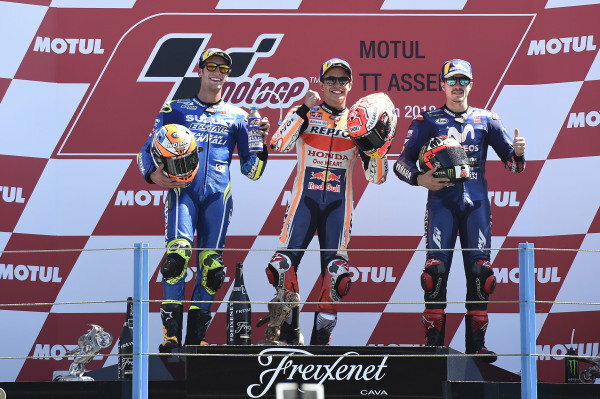 Podium: second place Alex Rins, Team Suzuki MotoGP, Race winner Marc Marquez, Repsol Honda Team, third place Maverick Viñales, Yamaha Factory Racing. 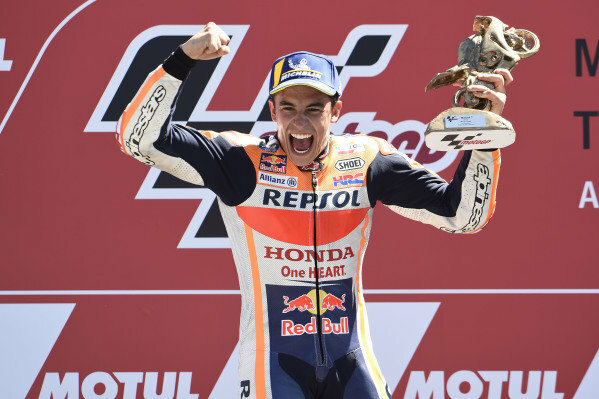 Podium: Marc Marquez, Repsol Honda Team. 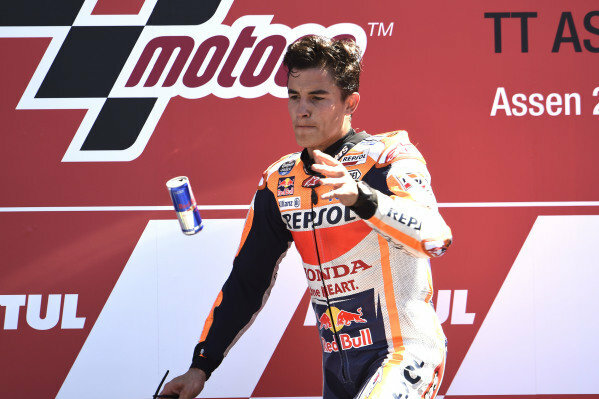 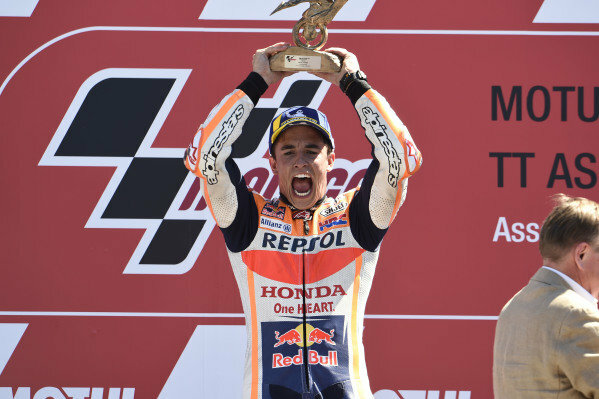 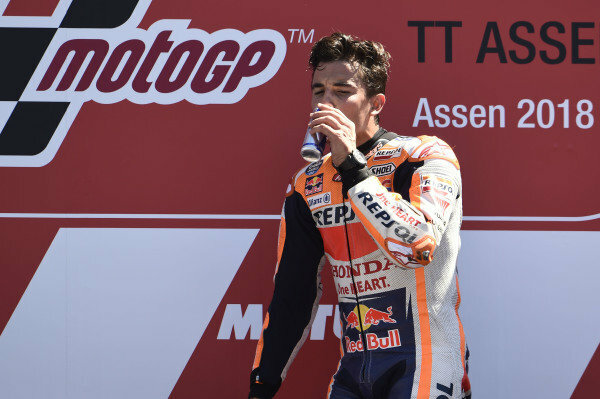 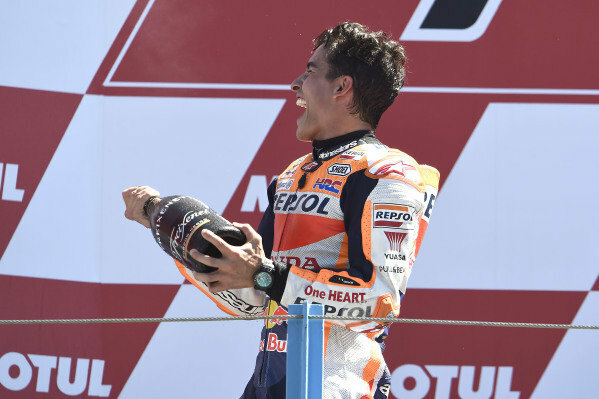 Podium: Race winner Marc Marquez, Repsol Honda Team. 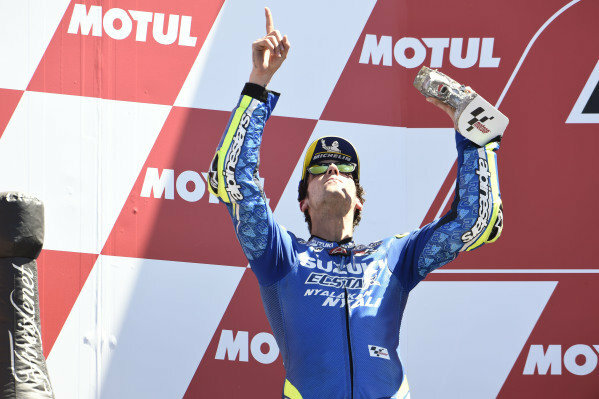 Podium: Alex Rins, Team Suzuki MotoGP. 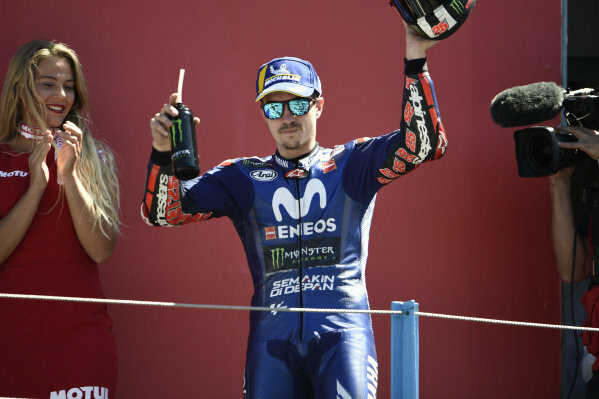 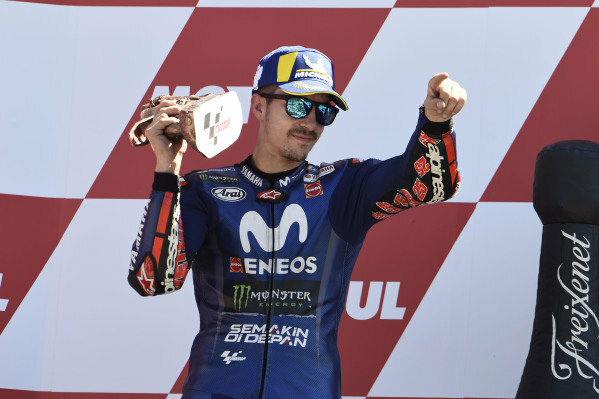 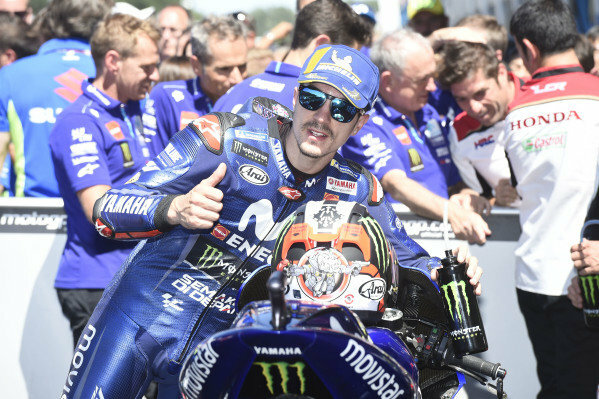 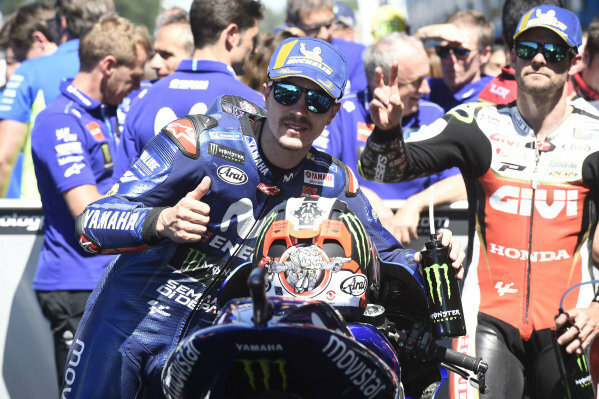 Podium: Maverick Viñales, Yamaha Factory Racing. 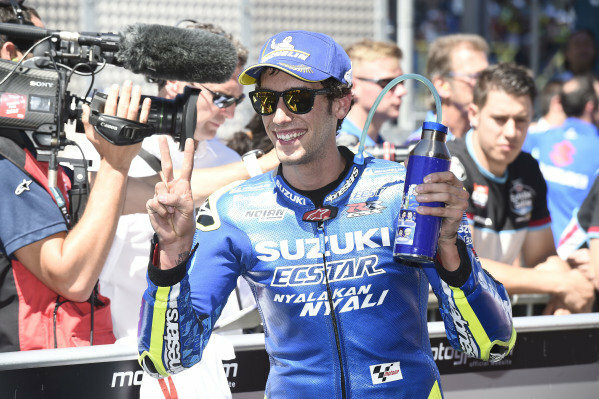 Alex Rins, Team Suzuki MotoGP. 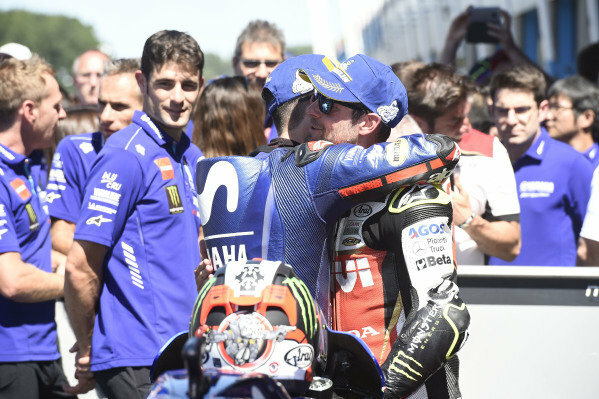 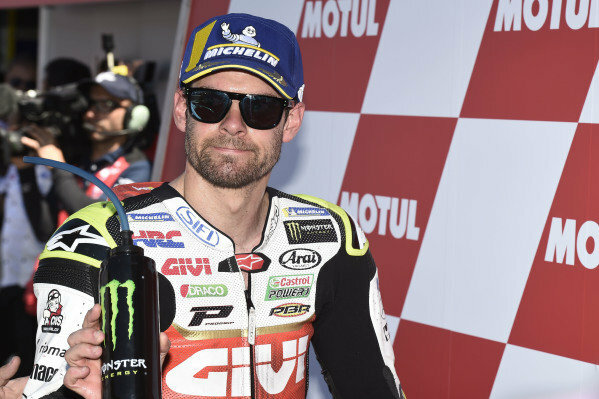 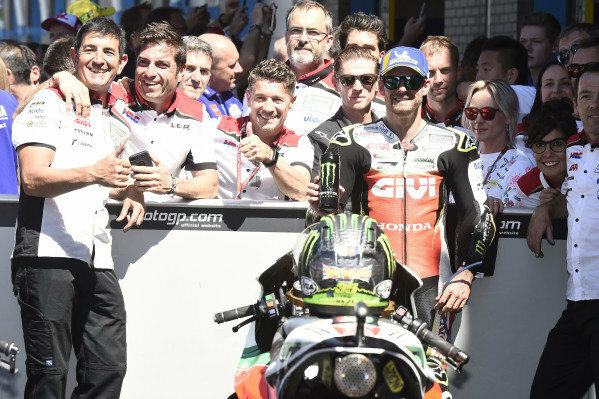 Maverick Viñales, Yamaha Factory Racing, Cal Crutchlow, Team LCR Honda. 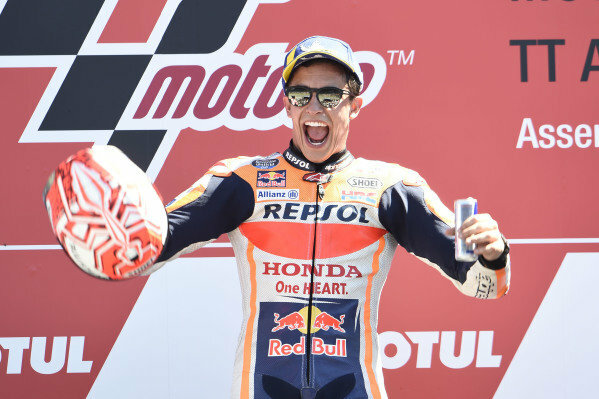 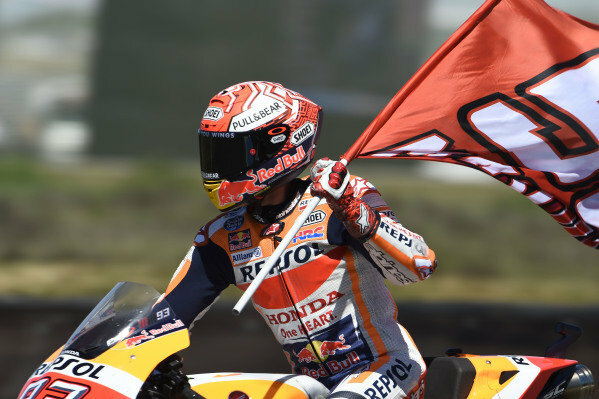 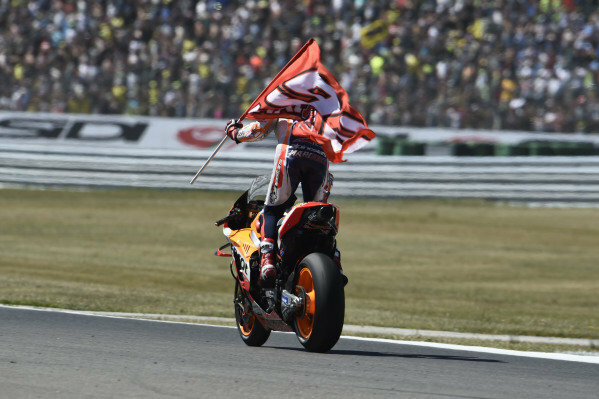 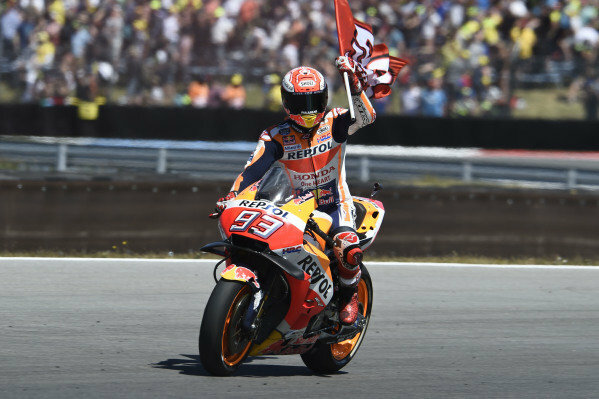 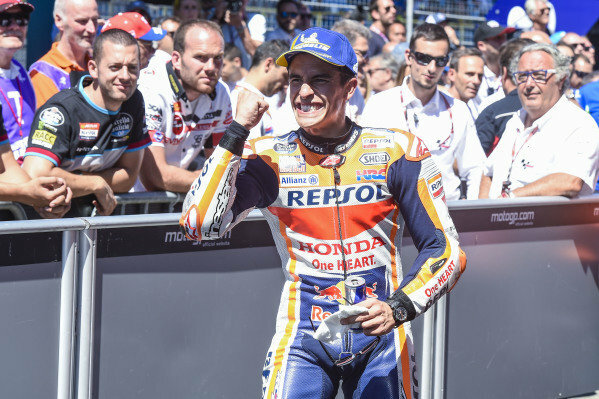 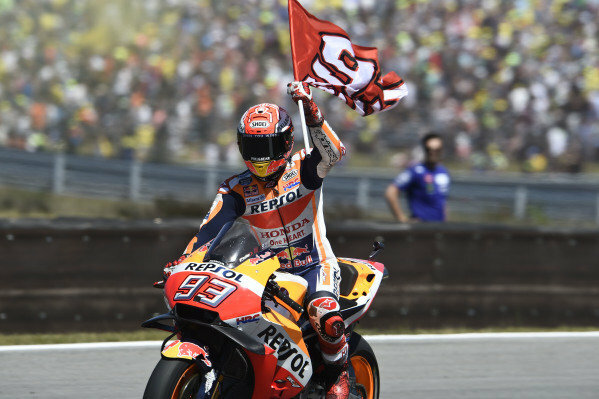 Race winner Marc Marquez, Repsol Honda Team.